For National Coffee Day, we popped up in Business Insider's article "The Best Coffee Shop in 45 Big Cities Across America," Read here. 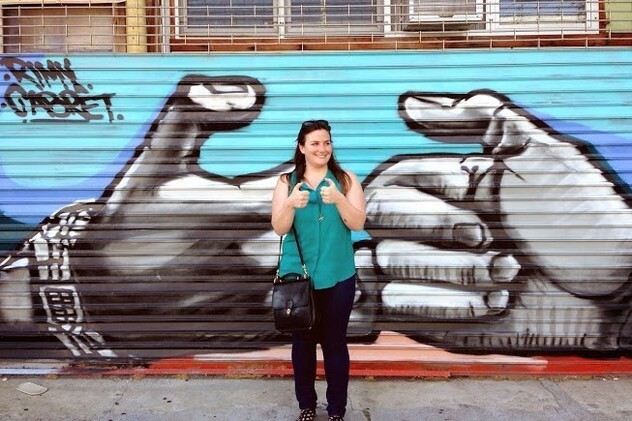 Huff Post covered Lorca in "The Best Places for Coffee in Every State," Read here. Lorca was featured on ConnecticutForSale in "Coffee and Churros: Welcome to Lorca," Read here. Celebrating the 2nd year of Lorca in Stamford, how Lorca has grown into a local shop that offers seasonal food offerings, community events and more Read here. Convent of the Sacred Heart student Priscilla Valdez writes about experiencing a taste of Spain in Stamford Read more. Lorca and community participate in worldwide annual event PARK(ing) Day to create temporary, mini oasis in Stamford Downtown Read more. 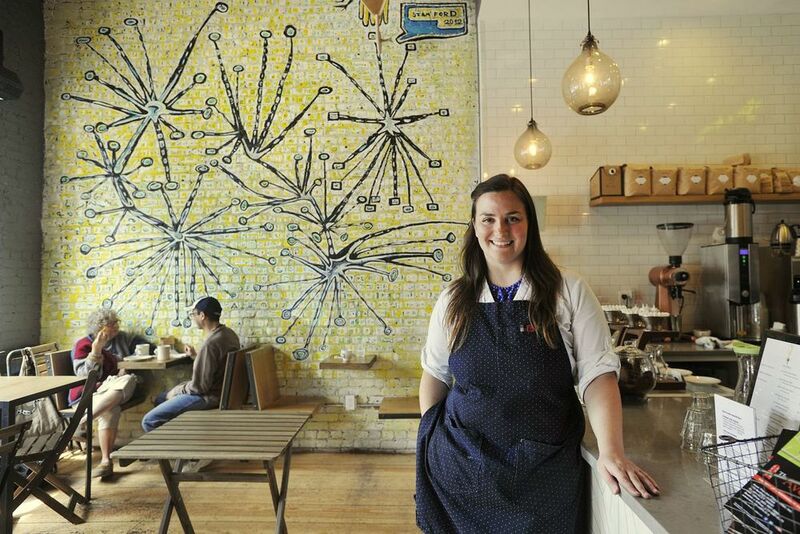 Edible reasons to explore Port Chester, Greenwich, and Stamford Read more. 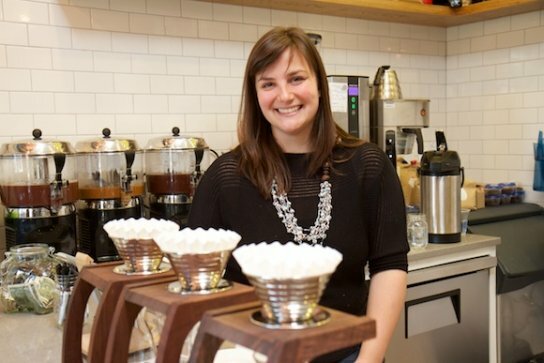 The top 10 places for great coffee in Connecticut Read more. 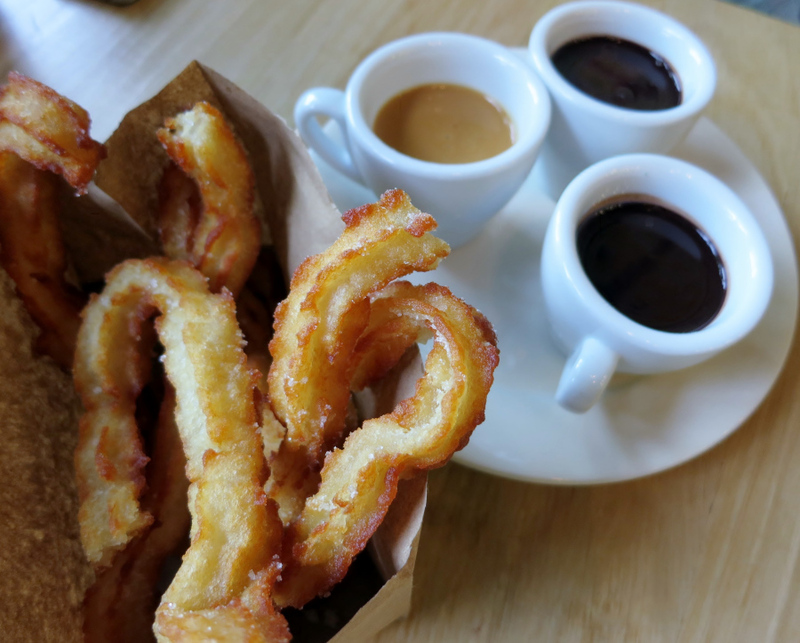 Ex-architect builds winning combination of coffee and churros Read more. 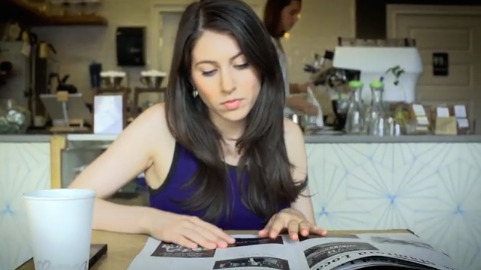 An in-depth conversation with Leyla Dam, architect and owner of Lorca, a specialty coffee shop and bakery. Leyla talks about her inspirations for opening a Spanish-inspired shop in Stamford, Connecticut Read more. Brewing her success, an interview with Lorca's owner Leyla Dam about her management style and business Read more. Video spot about Lorca hosting events to support making relationships in the community Read more. A magnificent photo essay of Lorca View more. 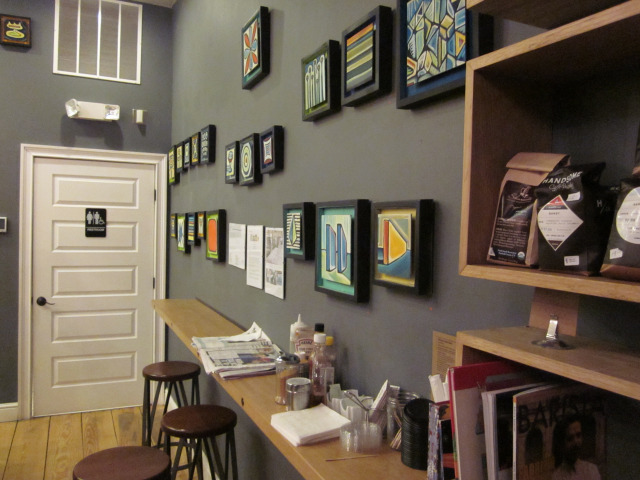 Coffee talk at Lorca or, why Lorca is the best coffee shop in Stamford Read more. The 3rd Annual OmNomys: Celebrating Best Food in Fairfield County 2013 Read more. Lorca makes an appearance on the silver screen as a set for the Avon Theatre's new ad Watch here. Loca for Lorca. Just like craft beer, good food can be a little difficult to find outside of large cities Read here. A la carte, a look at the thoughtful details of Lorca's architecture and food Read here. One sip, one bite and you're a Lorca-vore for life! Read more. 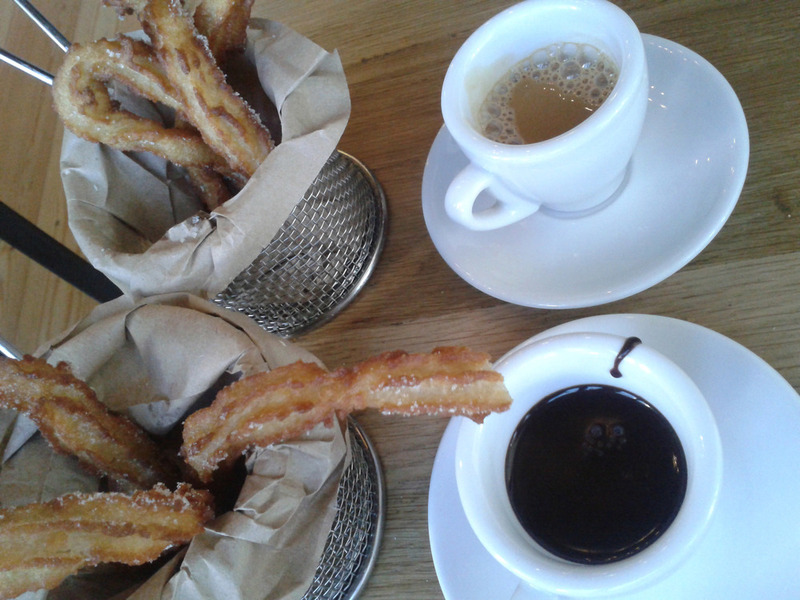 For the love of churros. 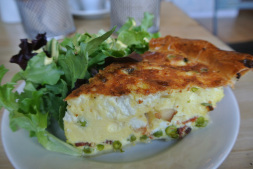 Fairfield County Foodie visits Lorca Read more. 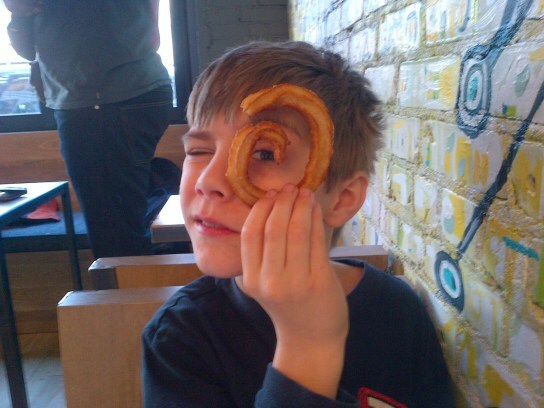 Alex, a 9-year-old blogger wise beyond his years, reviews Lorca's churros as a slam dunk! Read more.